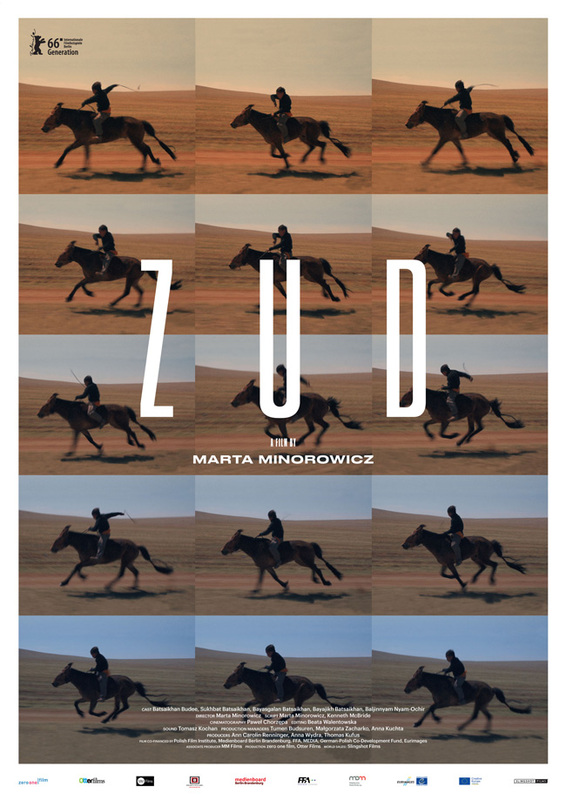 ZUD — when the unforgiving forces of nature take their toll on humans and animals. 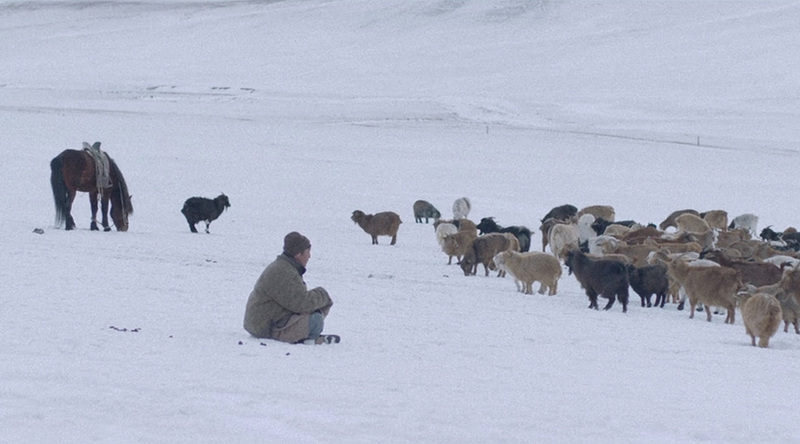 The unexpected return of snow devastates the nomad family’s livestock. 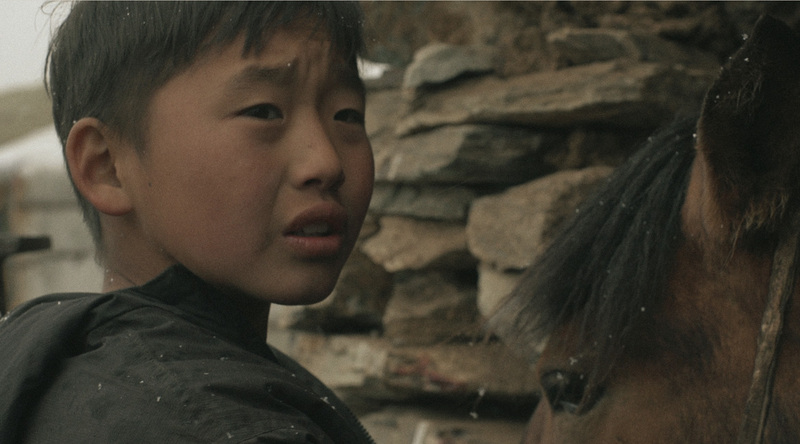 11-year-old Sukhbat is forced to leave his childhood behind. 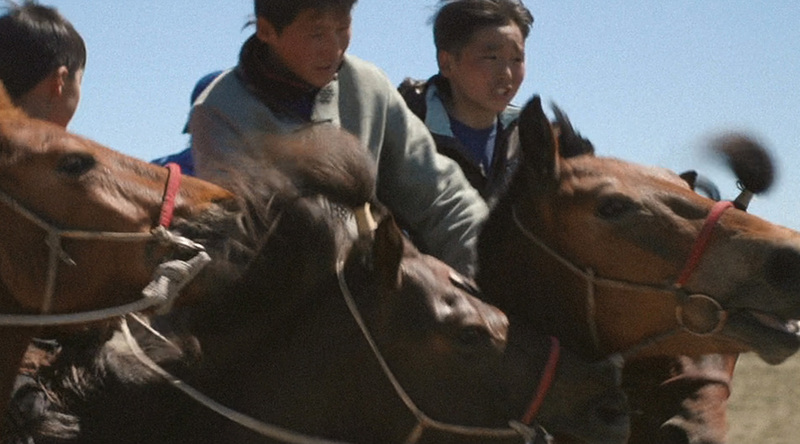 Now the hopes of the family rely on the young boy who should tame and race the wild horse. 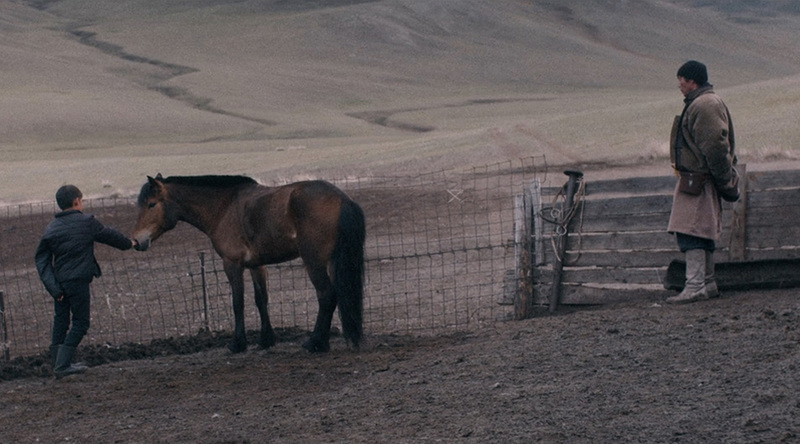 An intense relation between father, son and their wild horse shows how nature over­whelms and influences human beings. 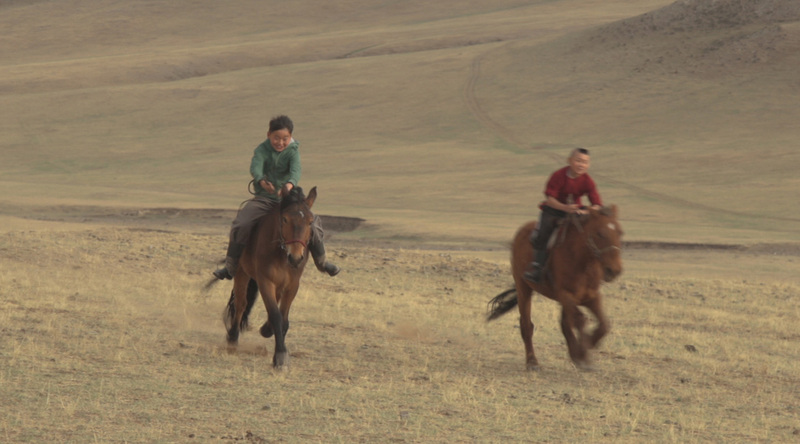 Nobody remains unscathed after being confronted with the powers of the steppe. 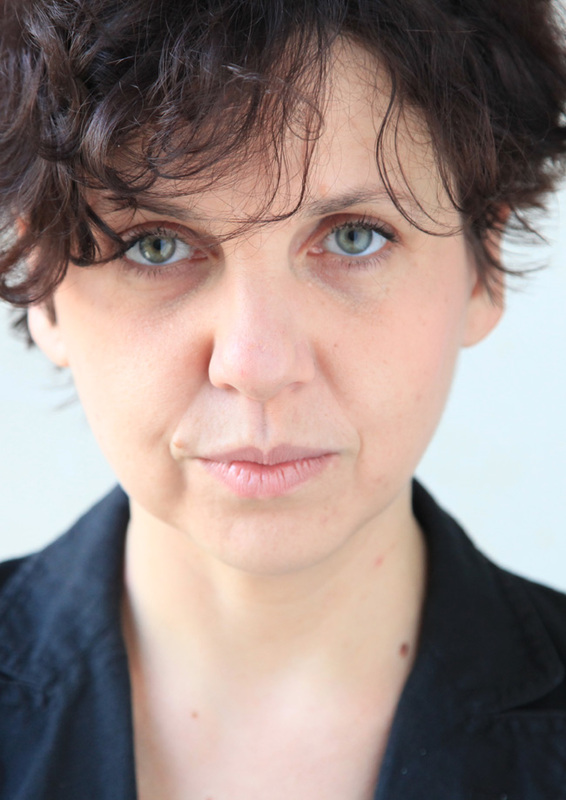 MARTA MINOROWICZ is the author and director of the award-winning film A PIECE OF SUMMER (2010) which won the Grand Prix in Clermont-Ferrand, the Golden Dove at DOK Leipzig, and the Grand Prix in Lodz. 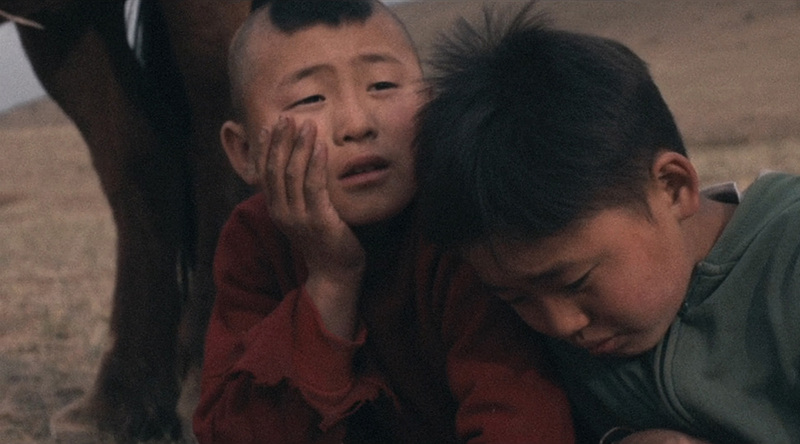 She made the documentary film DECRESCENDO (2011) which also won numerous prizes and screened at a number of festivals, and the film ANGEL OF DEATH (2008). She graduated from the Andrzej Wajda Film School and Jagiellonian University in Theater Studies. 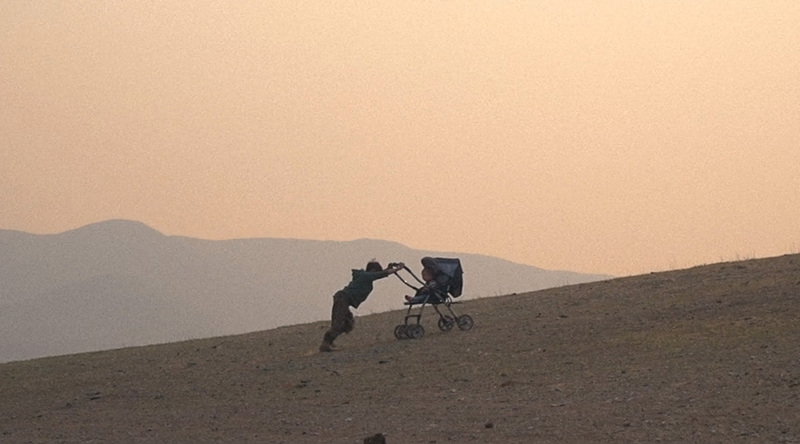 ZUD is her debut feature-length film.